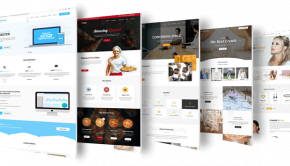 With tens of millions of active installations, WooCommerce is without a doubt the leading eCommerce plugin for WordPress eCommerce solutions. There are other options for eCommerce based sites, such as Shopify, and you can find plenty of comparisons such as this one, which compares the two: WooCommerce vs Shopify – which ecommerce platform is best? But if you’ve opted to go for WooCommerce, then it’s time to start setting up a few of the extensions which take it to the next level. The ability to extend WooCommerce using both free and paid plugins is one of the reasons why most store owners love it. The following are the top 7 Free WooCommerce extensions which you need to know about. The main advantage of setting up your own store is you do not have to share profits like you would if you sold your products on Amazon or eBay. But the downside is you lose the chance of reaching millions of shoppers who frequent these powerhouses every day. 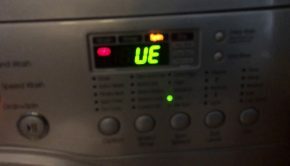 This is why you may want to use the Amazon and eBay integration on your WooCommerce store. This free plugin will let you list your entire catalog on Amazon and eBay in just a click. Since selling on these platforms comes with some additional expenses, you can modify the prices before publishing your items to cover the difference. In this time and age, it is almost impossible to run a successful online store without leveraging the power of Facebook. 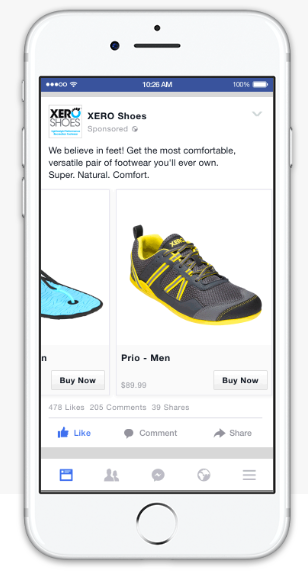 From selling to connecting easily with your customers, Facebook for WooCommerce is a must-have extension. Facebook store – Every smart business owner knows the easiest way to sell to customers is to reach them where they are. The majority of the internet user spends most of their time on Facebook and Instagram and you can take advantage of this by setting up a Facebook store. 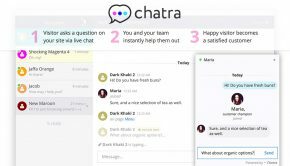 Chat – leverage the powerful Facebook messenger plugin to initiate chats with prospective customers. Unlike other chats, you can keep track of the communication and easily pick up from where you left it off. Facebook advertising – use Facebook pixel to build an optimized audience for targeting with your ads. Facebook makes retargeting very easy to implement. Integrating Google Analytics with your WooCommerce installation can help to give you very important insights on traffic and customer behavior. 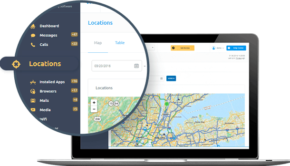 The plugin makes it possible to measure important metrics like the conversion rate, sales per category, the average price of orders, etc. 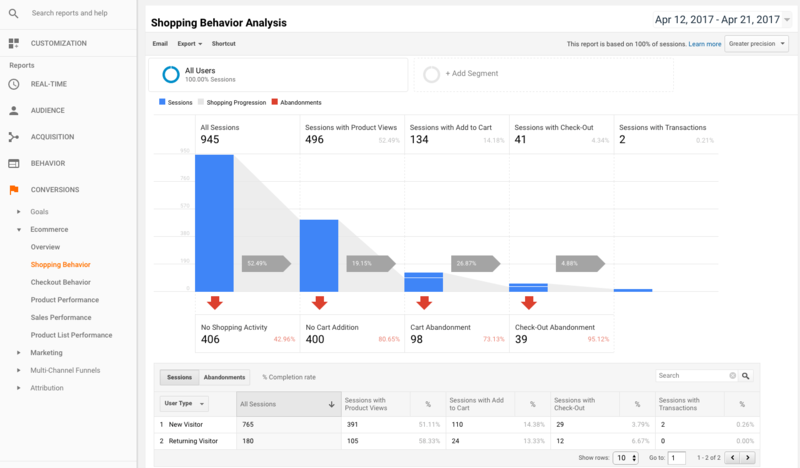 You can extract sophisticated user reports from your store which you can synthesize for better decision making. The WooCommerce recommended Google analytics extension is the “WooCommerce Google Analytics Pro” which goes for $79 for a single site license, $129 for 5 stores and $179 for 25 store. 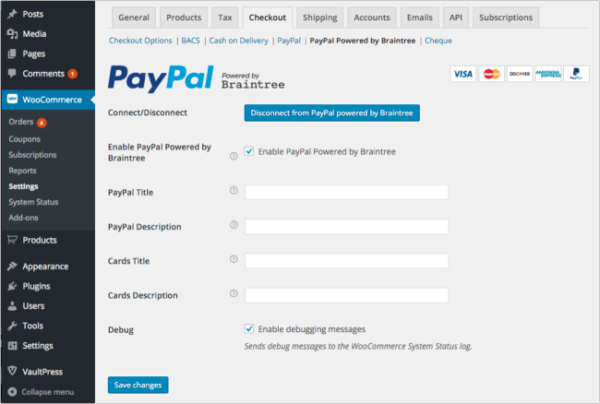 Adding a PayPal Checkout option can greatly increase your conversions. Most users are either too lazy to fill out lengthy forms or they are too afraid of identity and credit card theft and would rather use a payment gateway to fulfill their orders. 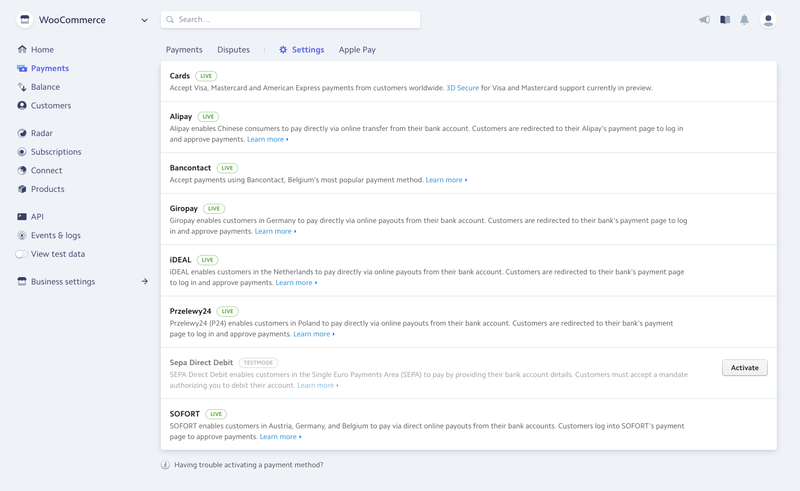 To make the shopping experience even better, the WooCommerce payment gateway now displays PayPal, PayPal Credit and Venmo in one single stack. 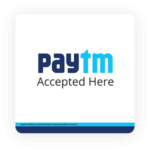 A user can, therefore, complete the payment without having to leave the website. 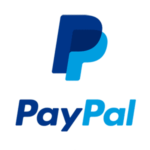 Adding a PayPal logo also helps to reassure your shoppers that the merchant is trustworthy. 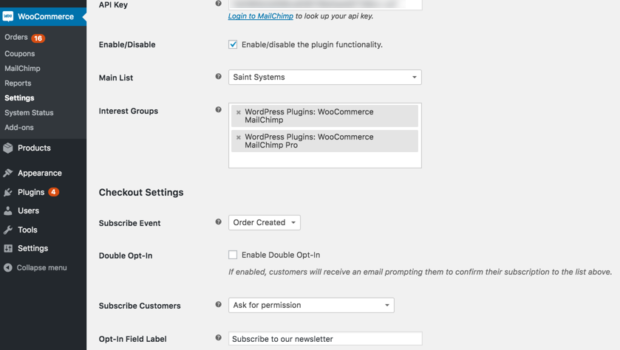 MailChimp is one of the best free email marketing plugins and this WooCommerce integration extension makes it possible to collect emails from customers and then use the emails for MailChimp campaigns. 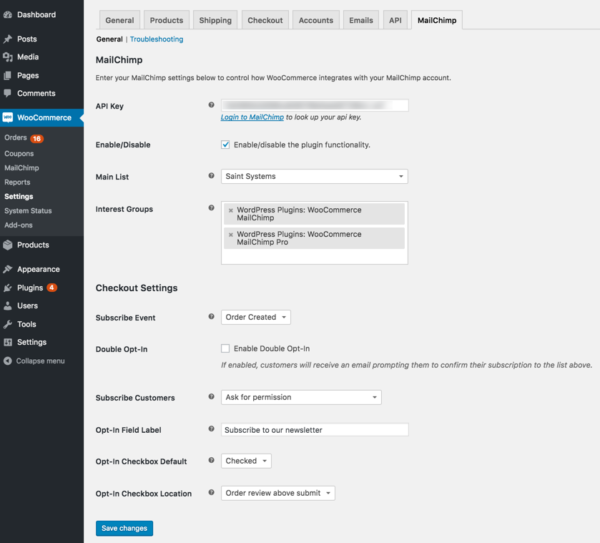 The Mailchimp for WooCommerce plugin automatically syncs the data of your customers and this simplifies your email collection period. You can then use the emails for sending targeting emails and performing automated follow-ups like making upsells or recovering of abandoned carts. This free plugin simplifies the adding of accurate shipping details at checkout. Traditionally, store owners had to manually copy and paste the individual order details in fulfillment software but the WooCommerce Shipping extension makes it possible to do it right from the dashboard. 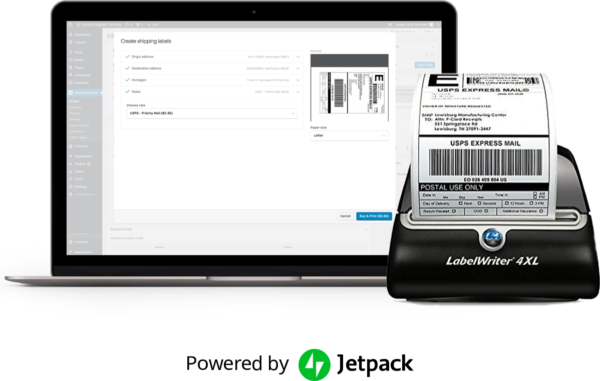 For instance, the plugin gives you direct access to the best shipping rates and you can then proceed to print labels right from the WooCommerce dashboard. The plugin only supports ShipStation, Shippon, and USPS but the developers have promised to add more alternatives soon. Integrating Stripe into your WooCommerce store makes it possible for you to accept stripe payments on both mobile and desktop. 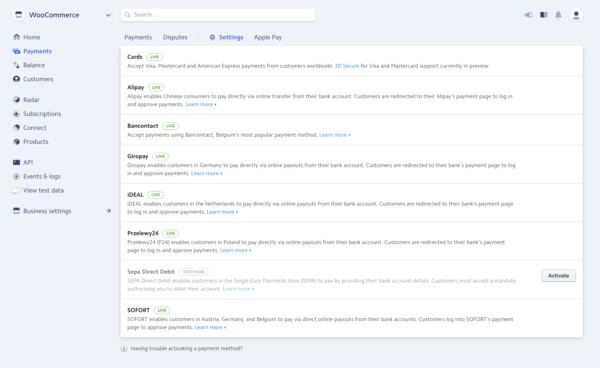 With stripe, users do not have to leave the website when making the payment. This lack of redirection will greatly improve your conversion rates. 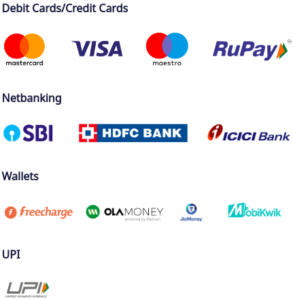 Even if your customer doesn’t have a stripe account, the gateway supports all major credit and debit cards as well as Android Pay and Apple Pay. These are the most notable free WooCommerce plugins but there are lots more that can be used to extend your WooCommerce website. You can browse through the WooCommerce extensions store to see even more free and premium plugins.